You can’t have Thanksgiving dinner without cranberry sauce…at least that’s true in my house. 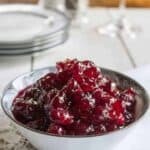 Whole berry cranberry sauce is my favorite and it’s easy to make. I always think anything you can make from scratch is so much better and healthier than what you can buy, already prepared in the store. 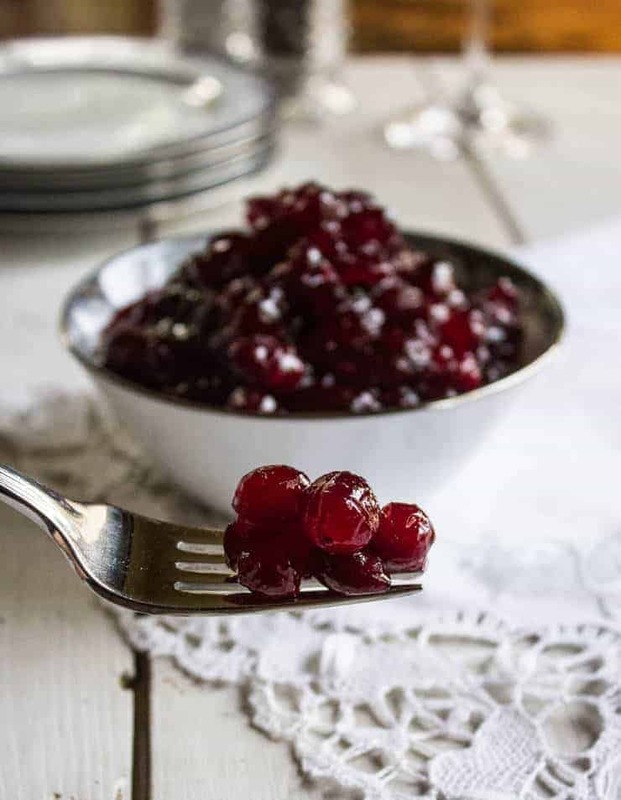 You won’t believe how easy this cranberry sauce is to make. 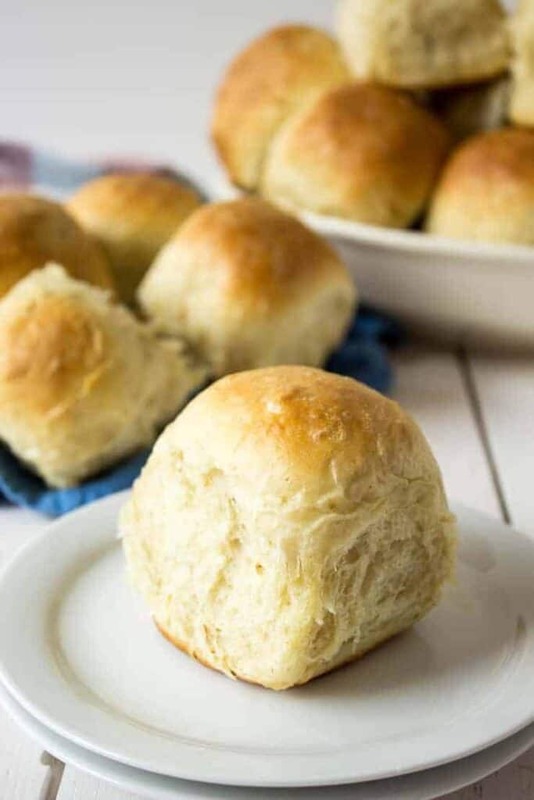 There are only 4 simple ingredients (plus water) and all you do is boil the mixture for 5 minutes, let cool and refrigerate until you are ready to serve. That’s it! No really….that is it! 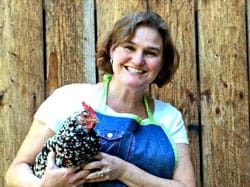 And the very best part, you can make this ahead of time so you aren’t doing any last minute juggling to get it all done. There is already so much to do on Thanksgiving day and the more you can get done ahead of time, the better. My mom makes cranberry sauce every year and she freezes it ahead of time and just pulls it out as needed. 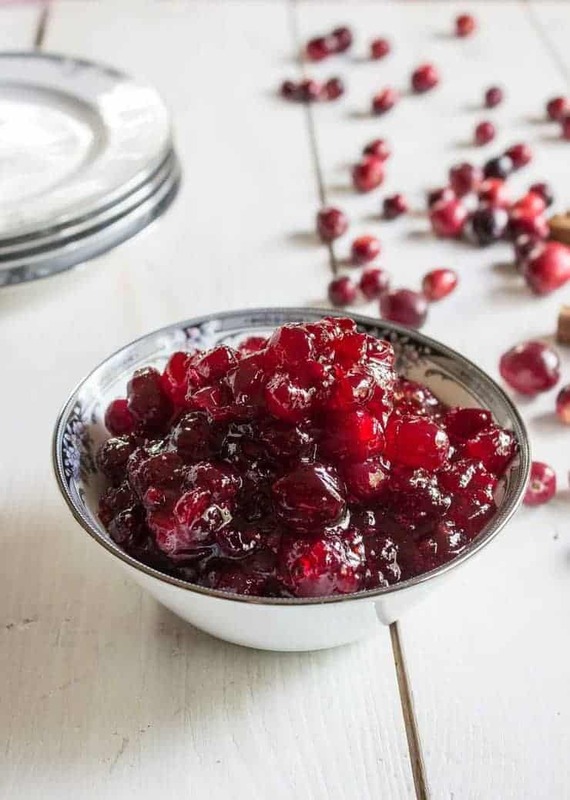 Homemade cranberry sauce year round! 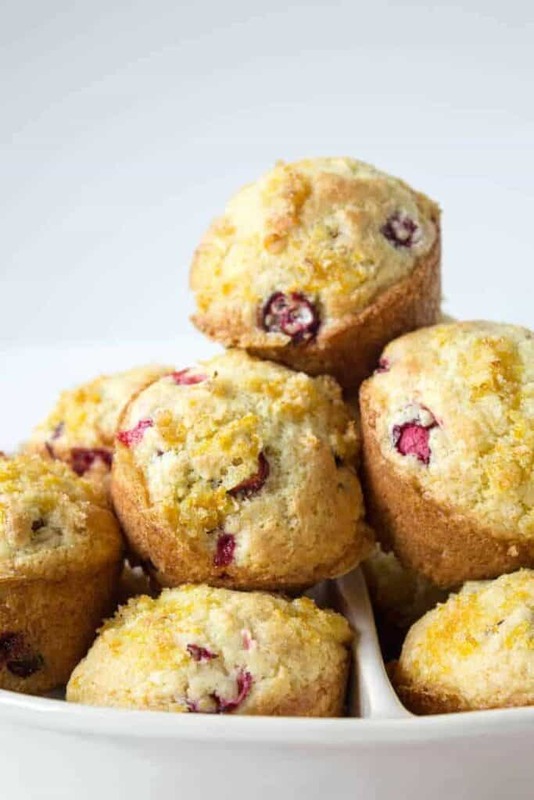 Most recipes call for equal amounts of fresh cranberries and sugar. I’ve played around with this recipe a bit to see if I could reduce the sugar. The first go round, I reduced the sugar by half! Can you say PERFECTION? Yes, indeedy! Perfection! I like the tartness to the cranberry sauce. I didn’t miss the extra sugar and neither did my kids, hubby and guests we had for dinner. Then I made one more batch. I used two cups of cranberries and instead of my perfected recipe of 1 cup of sugar, I used 3/4 cups of sugar. I still thought it was perfect! Only this time, I was the only one who ate it so I can’t really say that everyone loved it. No one else was around so I couldn’t get them to try it! Since I didn’t have my taste panel give me the thumbs up, I have typed up this recipe with 2 cups of cranberries and 1 cup of sugar. If you are wanting to reduce your sugar a bit more, then give it a try! If you end up with any leftover cranberry sauce, it is perfect in this Baked Cranberry Brie. 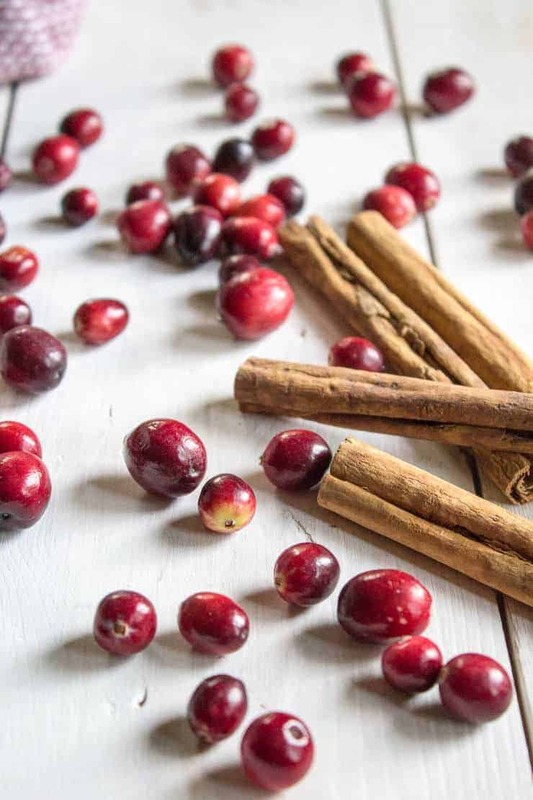 A few additional recipes with cranberries include this Cranberry Swirl Bread, Cranberry Pecan Bars, Cranberry Scones Cranberry Apple Bread, Cranberry Pecan Chicken Salad and Cranberry Jalapeno Bites. This looks delicious! Can I make it the day before or is it better fresh? Thanks so much! 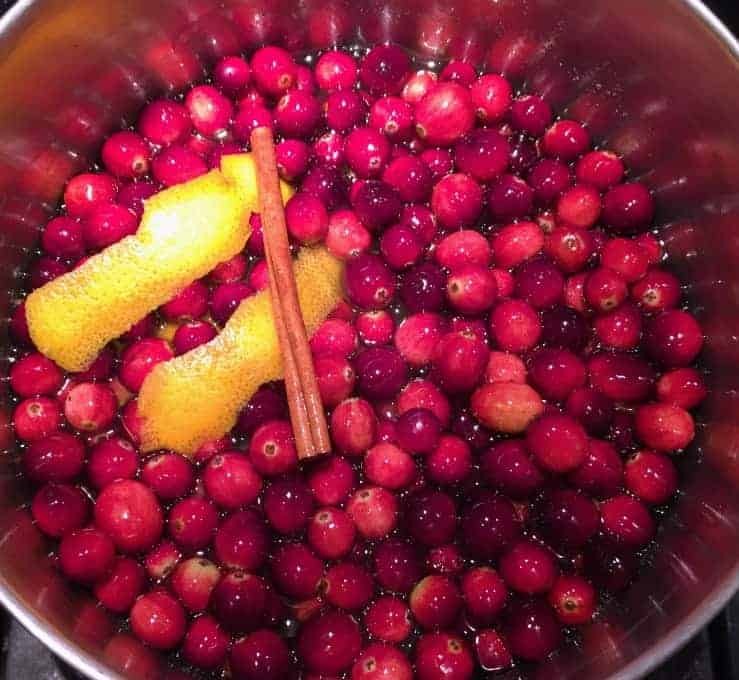 You can make this cranberry sauce ahead of time. I often make them 1-2 days ahead and they are perfect the day I serve them! Enjoy! Cranberries are my all time favorite. Thanksgiving just wouldn’t be the same without them. Thanks for the recipe. 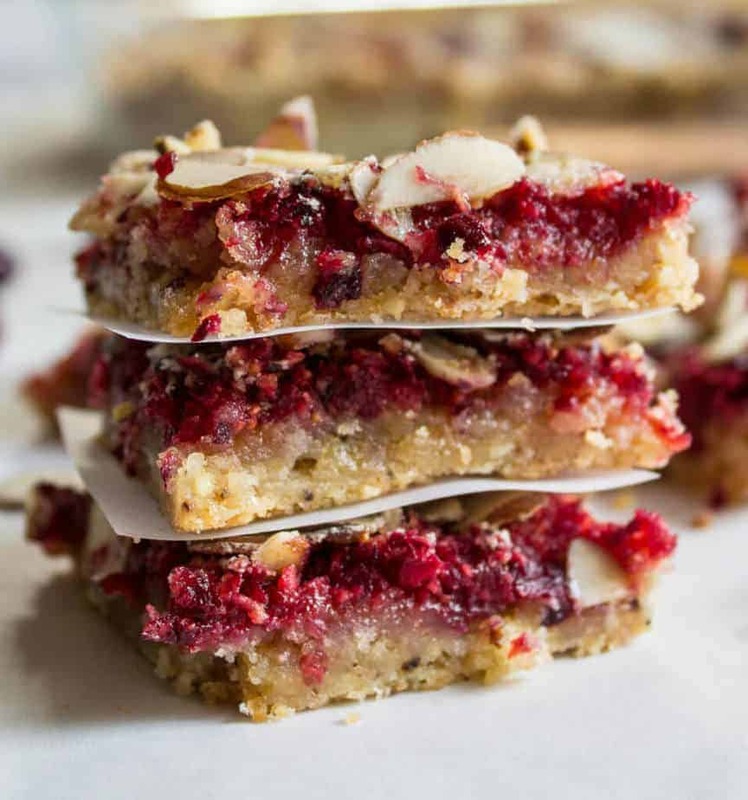 I love cranberries in so many different types of recipes. I love cranberry sauce! This looks perfect, Kathy! I love that you’ve reduced the sugar content. Really like the addition of orange peel and cinnamon. Delicious! I love homemade whole berry cranberry sauce, Kathy. Yours looks delicious! Love the cinnamon stick. The cinnamon definitely adds a little extra! I love all the effort you put in here for so many options! So glad you finally found PERFECTION! Woot! I’ll save all that extra sugar for my dessert….not my cranberries. 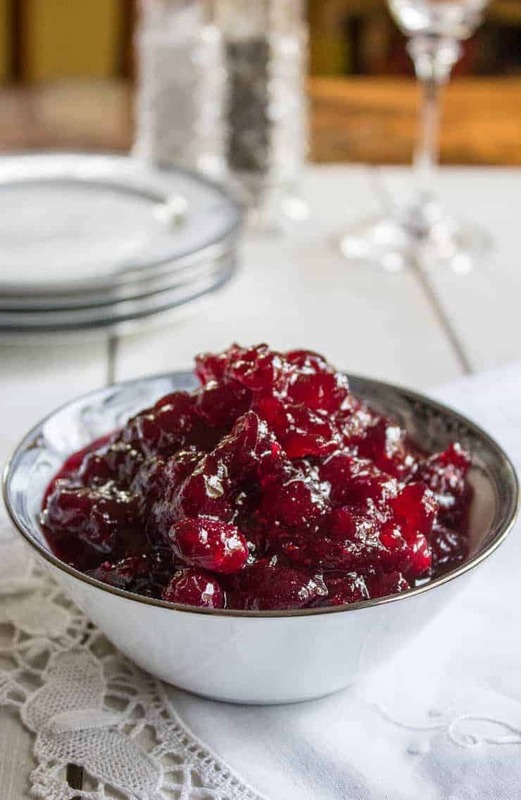 Yum, I love homemade cranberry sauce! And I love that you added a cinnamon stick to it, what a nice touch! Growing up, my mom made a huge Thanksgiving dinner from scratch, but when it came to cranberry sauce, it always comes from a can. Go figure. Only in my adult life have I begun eating homemade. 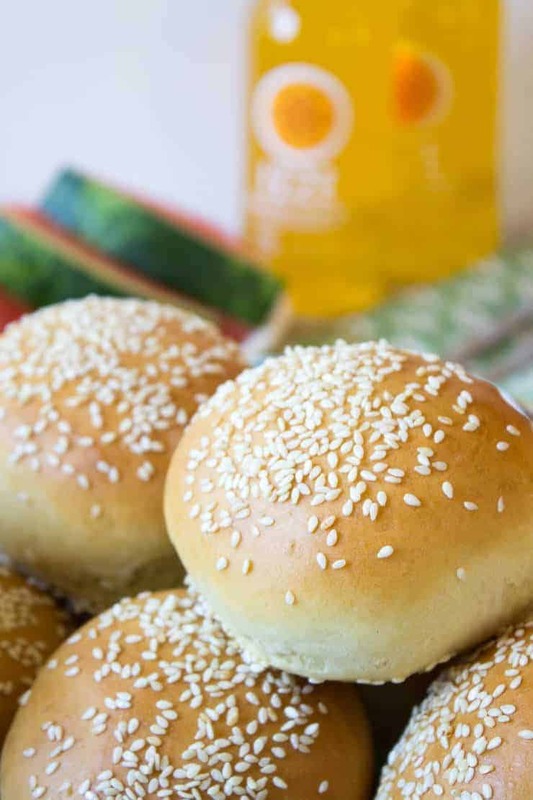 This recipe looks absolutely perfect! That was the same in my house growing up. My sister still prefers the canned jellied cranberry sauce…I need to convert her! I love homemade cranberry sauce. Never thought of putting an orange peel in it though!! It adds just a little extra touch! I love homemade cranberry sauce. This looks perfect. I love homemade cranberry sauce! And completely agree that less sugar is better! There is so much sugar in so many foods already….time to cut back! I love that your recipe uses less sugar!! Totally agree that most recipes call for a crazy amount of sugar, great call and can’t wait to try! I have no clue why, but my kids favorite food is cranberry sauce. They absolutely gobble the stuff down. It’s in their top 5 foods so I guess I should learn to make! Thanks. You’d better get cooking! 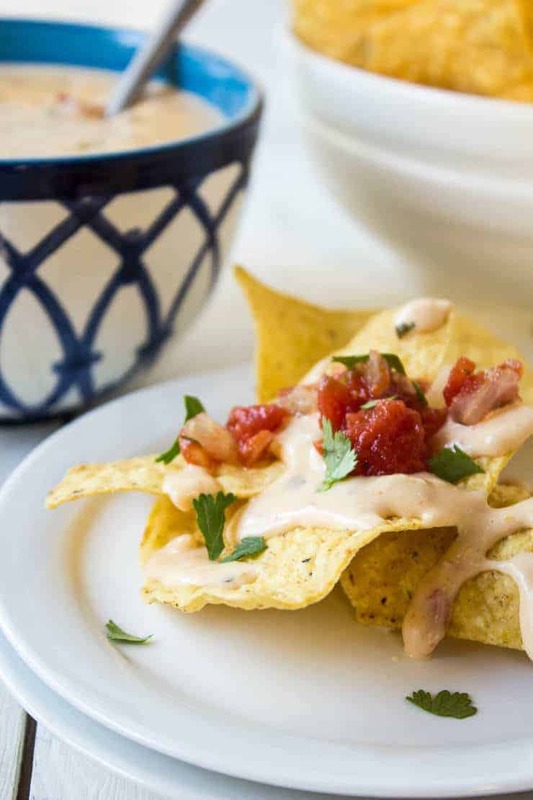 Your kids will think you are their hero, cooking one of their favorites!